Devasandra lake situated near K.R.Puram Bus stand on Devasandra Main Road, K.R.Puram, Bengaluru 560 036. Lake is spread across 15 acres filled with water, well-maintained infrastructure in place such as lake is fenced. 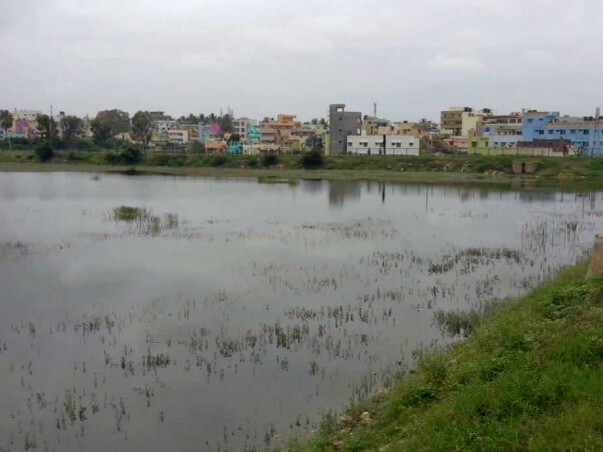 Sewage is diverted, Bio-diversity in place with local and variety of plants attract birds and also maintains diversity in the lake, More than 500 saplings has been planted which keeps the lake environment cool.